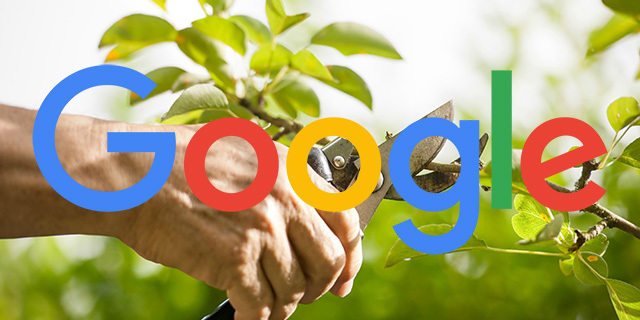 Home > Google News > Google SEO > Google: Rankings Drop After Disavowing Links? Remove Some Of Those Less Shady Links. Google: Rankings Drop After Disavowing Links? Remove Some Of Those Less Shady Links. Do you often do disavow link pruning? Well, maybe you should? Gary Illyes from Google said on Twitter that if you see that your rankings drop after you upload your disavow file, then remove some of those less shady links from the file and reupload. I've never seen Google recommend this before. I've seen Google say that if you are disavowing links because you think those links should be disavowed, then keep those links disavowed. But here Google is clearly saying when you are unsure, then don't be as aggressive, which may not have been the approach in the past.